TORONTO, December 5, 2018 – No. 1 Stable’s The Boss Factor goes for his second straight score and first stakes crown, in Saturday’s $100,000 Display Stakes, at Woodbine. 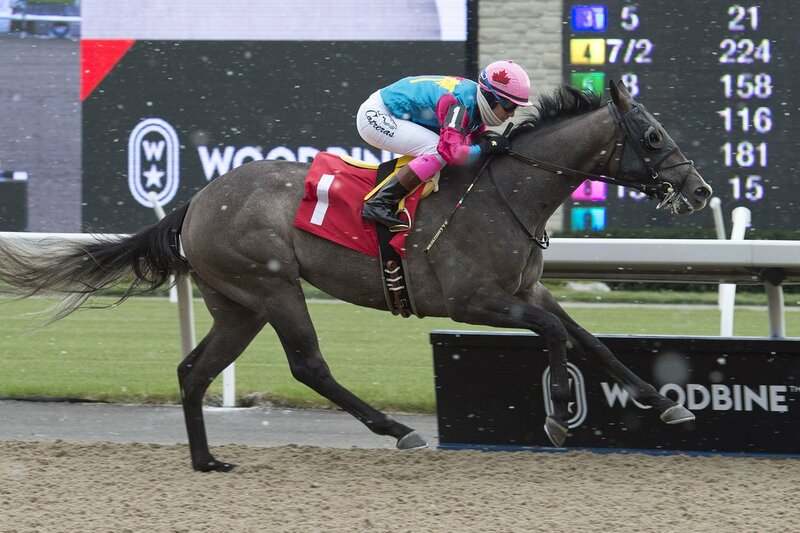 This entry was posted in Woodbine News and tagged Horse Racing, Josie Carroll, The Boss Factor, Woodbine. Bookmark the permalink.